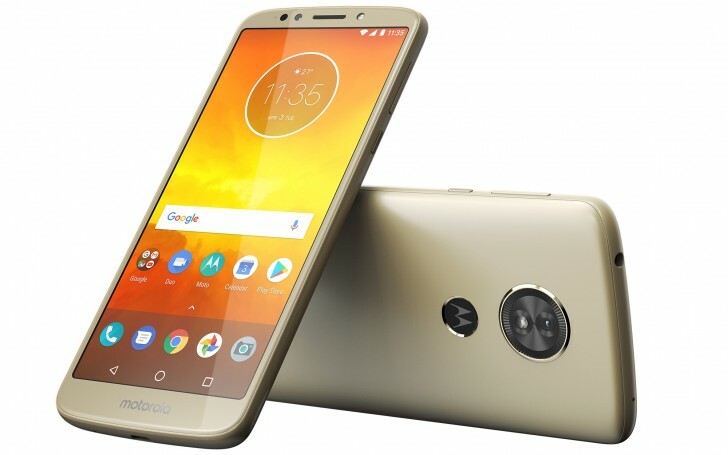 Motorola had launched Moto G6 smartphone in India in the month of June alongside Moto G6 Play. It was launched with a starting price of Rs. 13,999 for the 3GB RAM + 32GB storage variant, going up to Rs. 15,999 for the 4GB RAM + 64GB storage variant. Now it is reported by 91mobiles that the company has slashed the price by Rs. 2000 to Rs. 11,999 for the 3GB RAM variant and Rs. 13,999 for the 4GB RAM variant. However, the revised prices are said to be applicable only in offline stores at the moment. The price of the device still remains the same in online stores. The dual-SIM Moto G6 runs Android 8.0 Oreo operating system out of the box and is backed by a 3,000mAh battery that’s coupled with a TurboPower charger in-the-box. It sports a 5.7-inch full-HD+ Max Vision IPS display with 1080×2160 pixel resolution. Under the hood, the phone is powered by an octa-core Qualcomm Snapdragon 450 SoC clocked up to 1.8GHz along with an Adreno 506 GPU. There are two options in terms of memory- 3GB RAM + 32GB inbuilt storage and 4GB RAM + 64GB inbuilt storage. In terms of optics, there’s a dual rear camera set up consisting of a 12-megapixel primary sensor + a 5-megapixel secondary sensor with an f/1.8 aperture. The front hosts a 16-megapixel selfie sensor featuring a beautification mode as well as a group selfie mode. 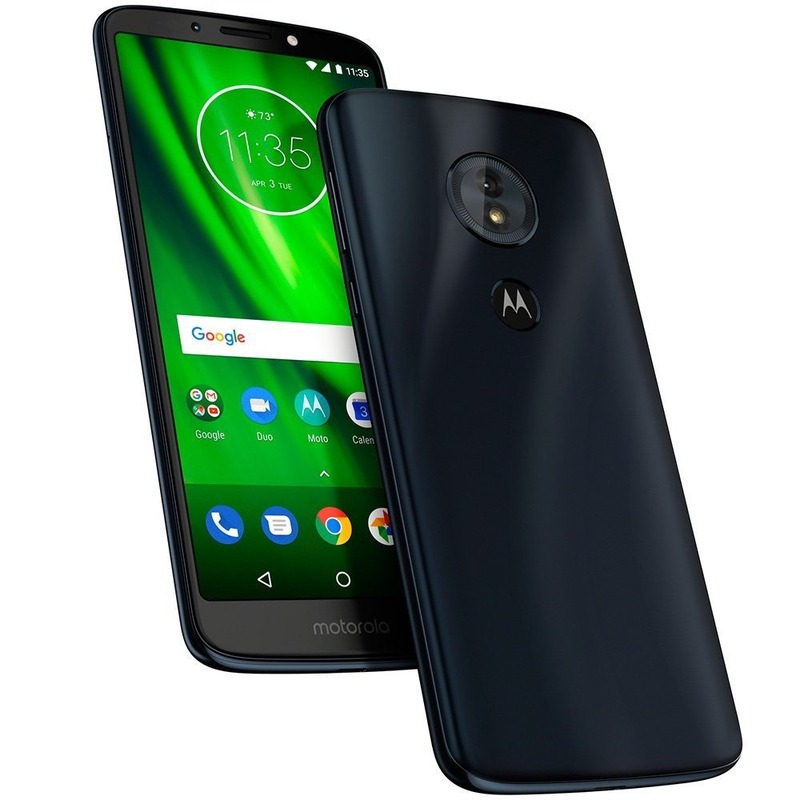 In terms of connectivity, the Moto G6 features 4G VoLTE, Wi-Fi 802.11 b/g/n (dual-band, 2.4GHz and 5GHz), Bluetooth v4.2, GPS/ A-GPS, USB Type-C, and a 3.5mm headphone jack. In terms of dimensions, the phone measures 154.5×72.4×8.3 mm and weighs in at 167 grams. 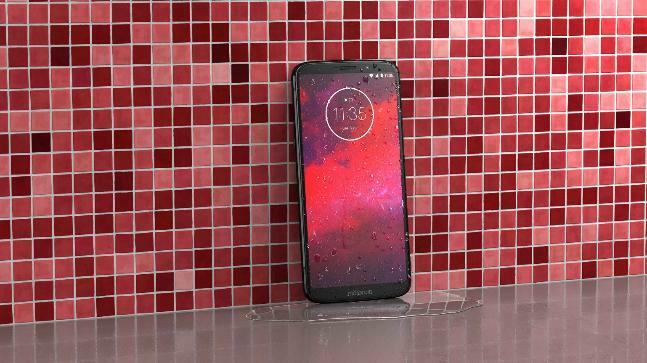 It will be interested to see if and when Motorola will slash the Moto G6 price in online channels as well. Stay tuned to CompareRaja for more updates.